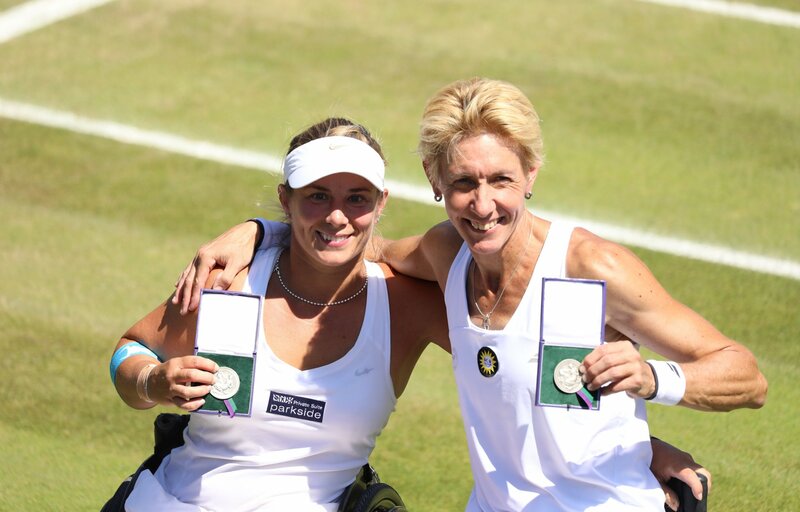 It’s been a busy summer for GSF supported athlete Lucy Shuker who participated in not just one event but 5 where she finished in top positions. This involved L’ile De Re (Doubles Champion), French Open (Doubles Finalist), Swiss Open (Singles Finalist), Wimbledon (Doubles Finalist) and British Open (Mixed Doubles Champion) . Well done Lucy! A special mention goes towards this year Wimbledon Championships where she marked her 10th appearance at the All England Club. 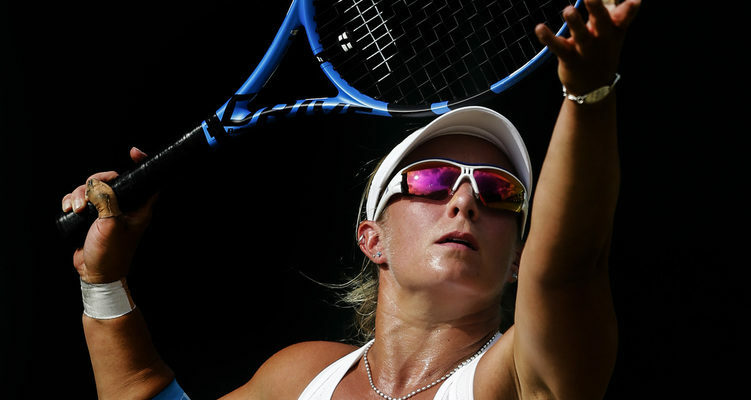 Normally an incredibly tough surface for her as a player, she always goes into the tournament hungry for success having previously appeared in 3 Doubles Finals at Wimbledon. Alongside Sabine Ellerbrock from Germany, Lucy made it into her 4th Wimbledon final – proving that age is no barrier as the pair was the oldest women in the competition. Unfortunately their success ended there, losing out on that champion title. Although it was not the desired result, Lucy expressed how proud she was to be at the championships. Wimbledon have been making a huge headway over the past couple of years, promoting wheelchair tennis and raising public interest. All matches are now available to view on the BBC Red Button, with finals screened live on BBC 2. Now Lucy is back home preparing for the US Open Grand Slam in New York with new coach Luke Mulvihill from Sutton Tennis Academy. Together they have been making some great improvements as she continues to strive to develop as a player everyday. We wish you all the luck Lucy!